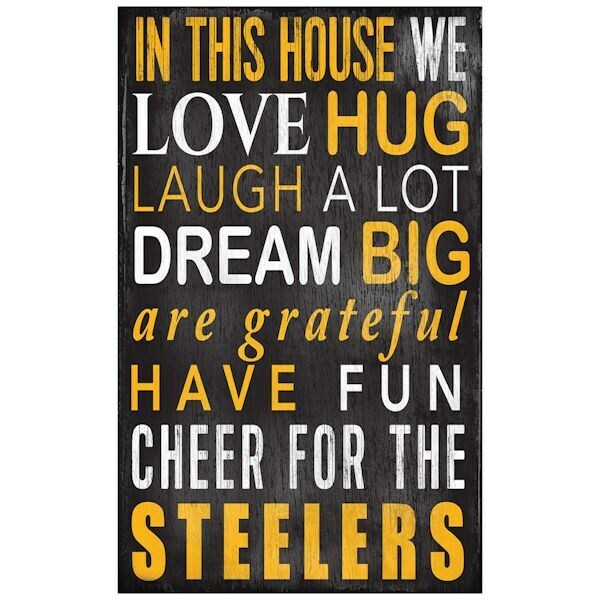 Now you can show just how deep the Team Pride runs in your family & in your house! 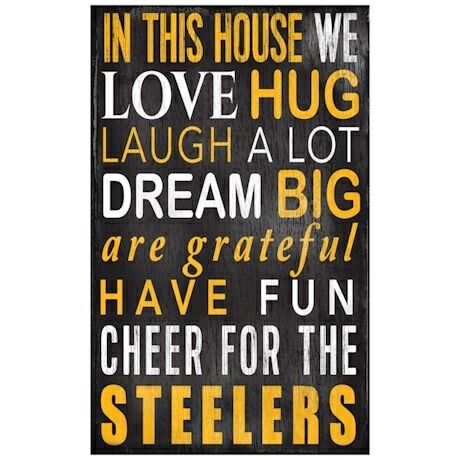 Distressed mdf wooden plaque hits the highlights of life, which of course includes cheering for your favorite NFL team! 32 Teams available. 11" x 19" Item can only be shipped within the Continental US.